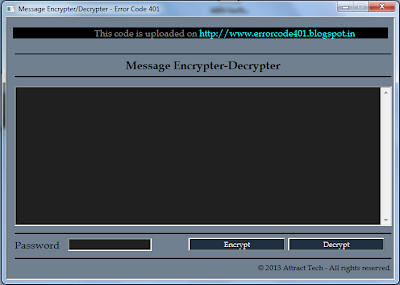 Hello with this Simple HTML Application you can Encrypt and Decrypt your message by password. First of all I will show you how to create it and then I will show you how to use it. 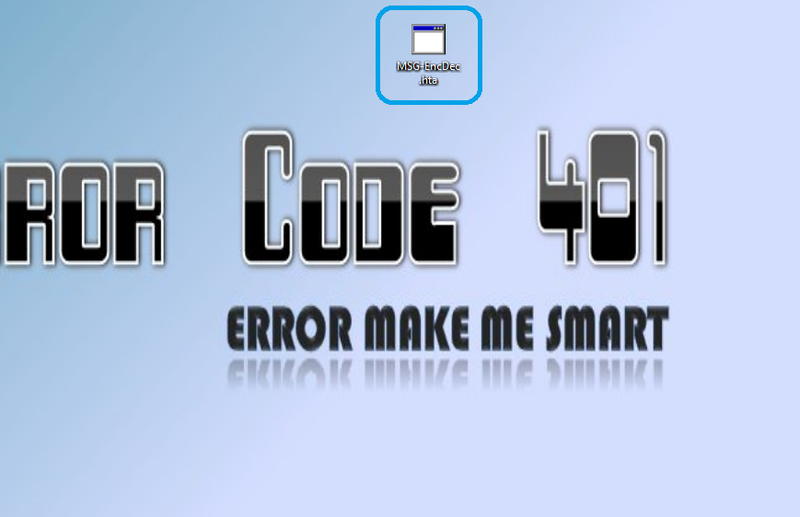 Do Until text = ""
Now your application has been created. Step 1 : Double click on it. 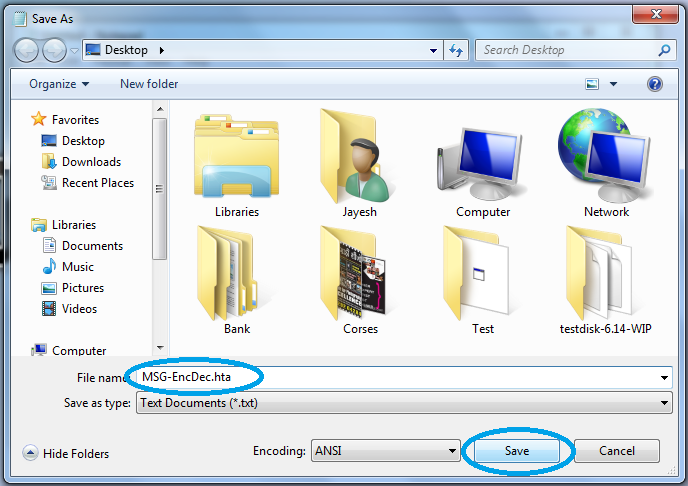 Then one window will open as shown in the following Image. 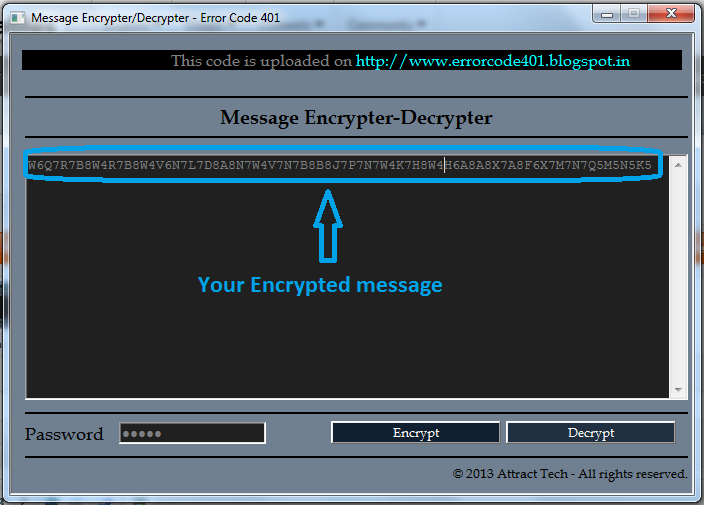 Step 2 : Write your Message/String in TextArea as shown in given Image. 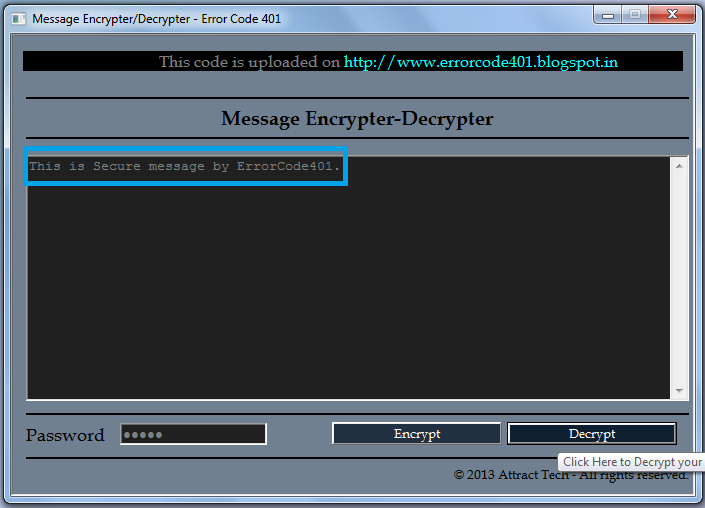 Step 3 : Type your message in Password textbox. Step 4 : Click on Encrypt Button. 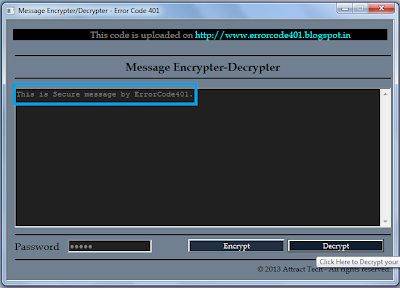 Then you will see your Encrypted message in TextArea. Copy it and save it anywhere. 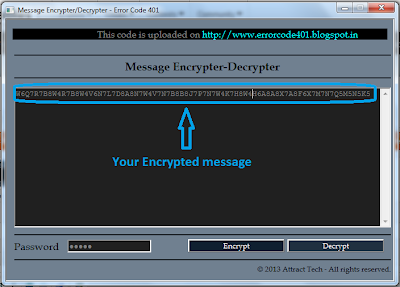 When you want Original message then Copythat encrypted message in textare. 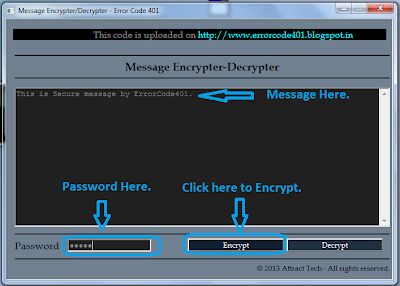 Write same password in password box then click on Decrypt Button you will get your original message. Watch our youtube Video for How to use?